Domenick Bulfamante & Sons, Inc. Comment: I need my lawn cut and Fall & Spring cleanup. Also need gutters cleaned. Comment: I need my lawn cut and mulch put down on my front yard and side lawns. Comment: I need a landscaper. Bedford Hills Landscaping Companies are rated 4.86 out of 5 based on 946 reviews of 53 pros. 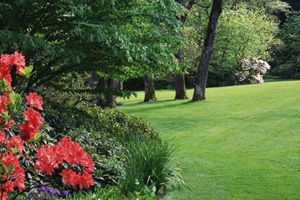 Not Looking for Landscaping Contractors in Bedford Hills, NY?